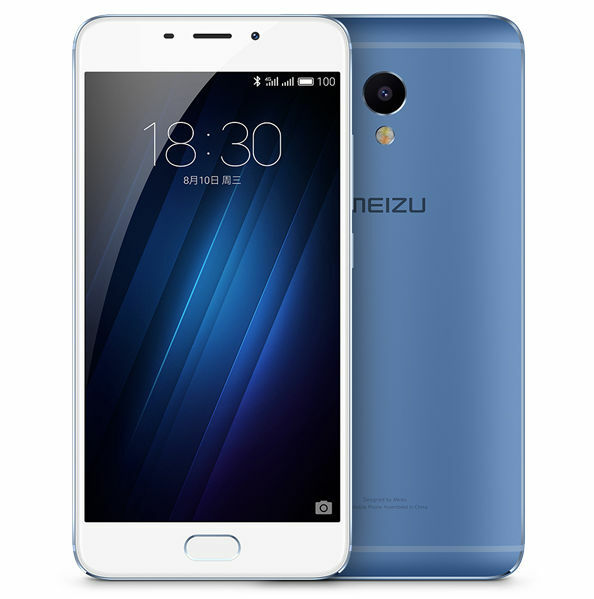 Meizu just announced M3E at an event in China. It packs a 5.5-inch 1080p 2.5D curved glass display, is powered by an Octa-Core MediaTek Helio P10 processor and runs on YunOS with Flyme UI on top. It has a 13-megapixel rear camera with phase-detection auto-focus (PDAF) for fast focus in just 0.2 seconds, Sony IMX258 sensor and a 5-megapixel front-facing camera. It has mTouch 2.1 fingerprint sensor embedded into the home button that can unlock the phone in just 0.2 seconds. It comes with 4G LTE with voLTE support. It packs a 3100mAh battery with support for mCharge fast charging that can charge up to 50% in just 30 minutes using 18W charger. It can also interact with Roewe RX5 SUV powered by YunOS. 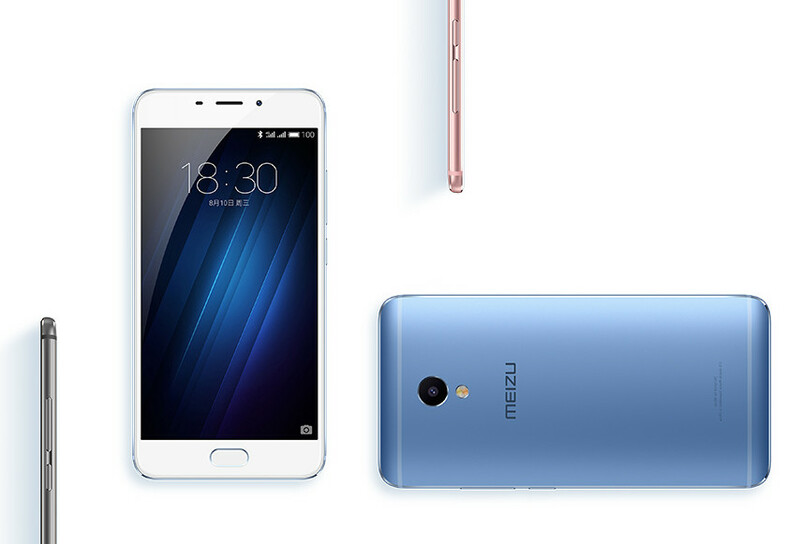 The Meizu M3E comes in Gold, Silver, Gray, Glacial Blue and Champagne Gold colors and is priced at 1299 yuan (US$ 195 / Rs. 13045 approx.). It will be available for order from today in China and goes on sale from August 14th.